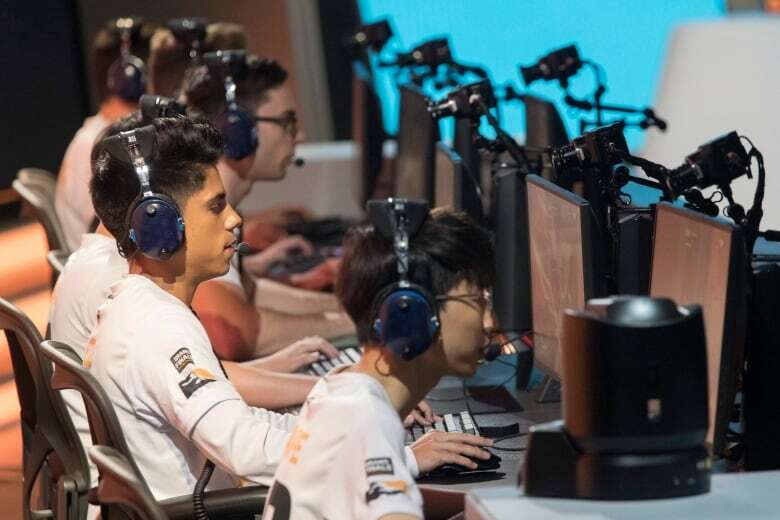 The Overwatch League, which just completed its first full season, bills itself as the world's premiere pro esports league that has teams in the United States, England, South Korea, China, and now, Canada. 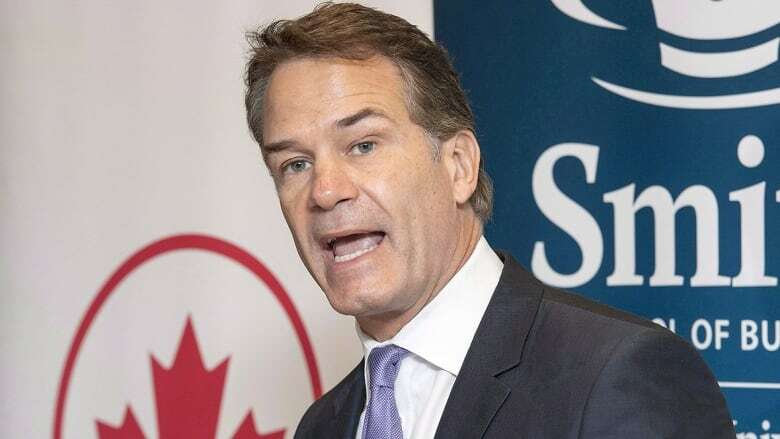 Chris Overholt, who stepped down suddenly on Wednesday from his position as CEO of Canadian Olympic Committee, has been named the Toronto team's first president and CEO. Now he wants to take all of his past sporting experiences from the Miami Dolphins, Florida Panthers, MLSE and COC and put it into this new esports gaming franchise — there's just one catch. It's a little different assembling a hockey or basketball team compared to assembling an esports roster from scratch. The franchise will play its inaugural season in Burbank, Ca. while a Toronto venue is arranged for the 2020 season.